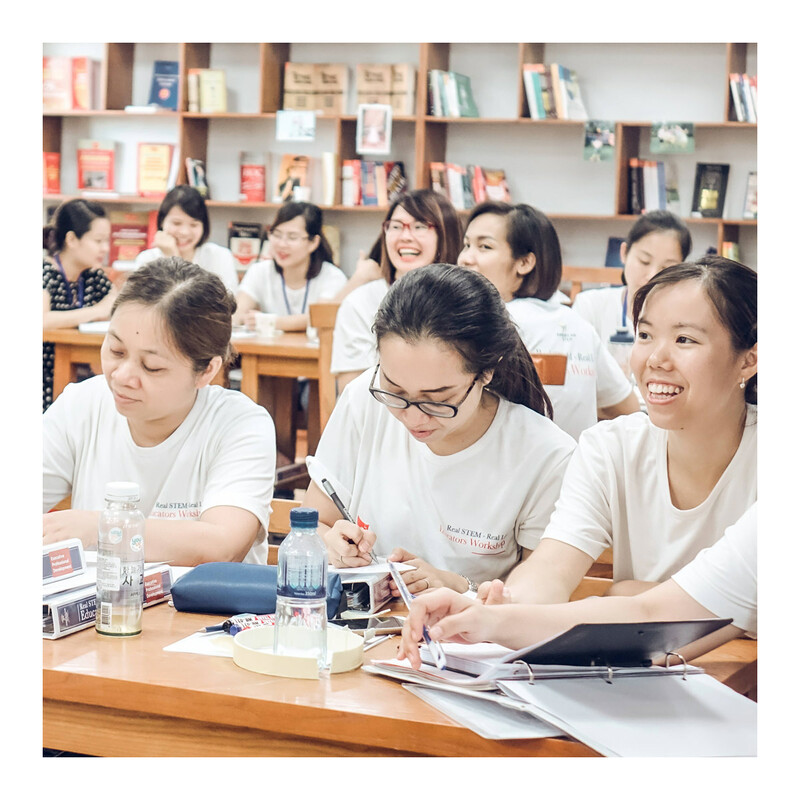 As the first US-standard STEM educational organization in Vietnam, AmericanSTEM provides training opportunity on applied STEM approaches, with the aim to empower aspiring teachers who want to make progress in their career. 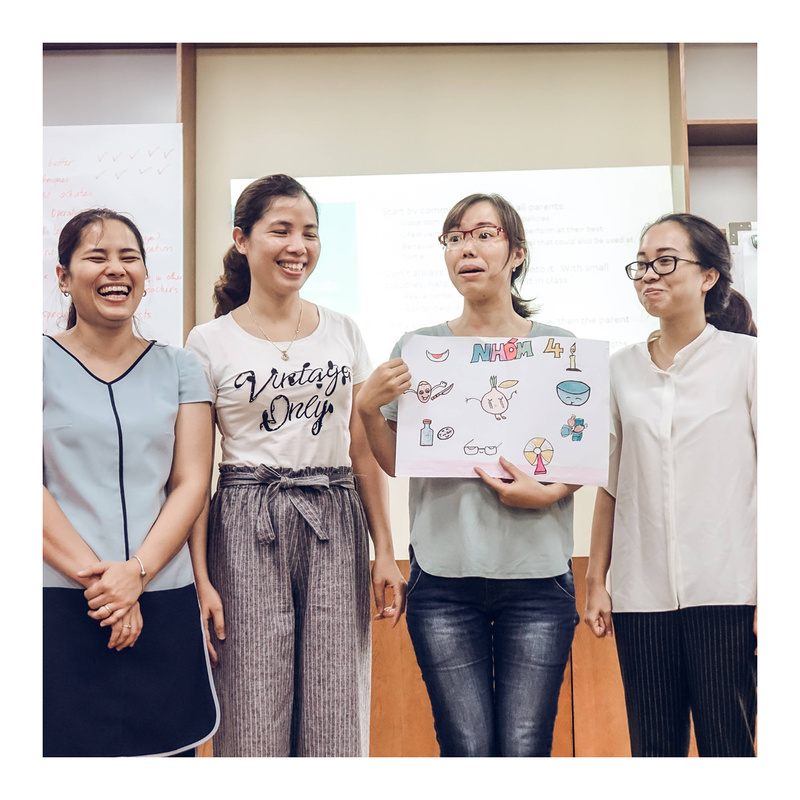 Our teacher training program provides teachers with the knowledge & skill to apply STEM approach in teaching current existing subjects at school. 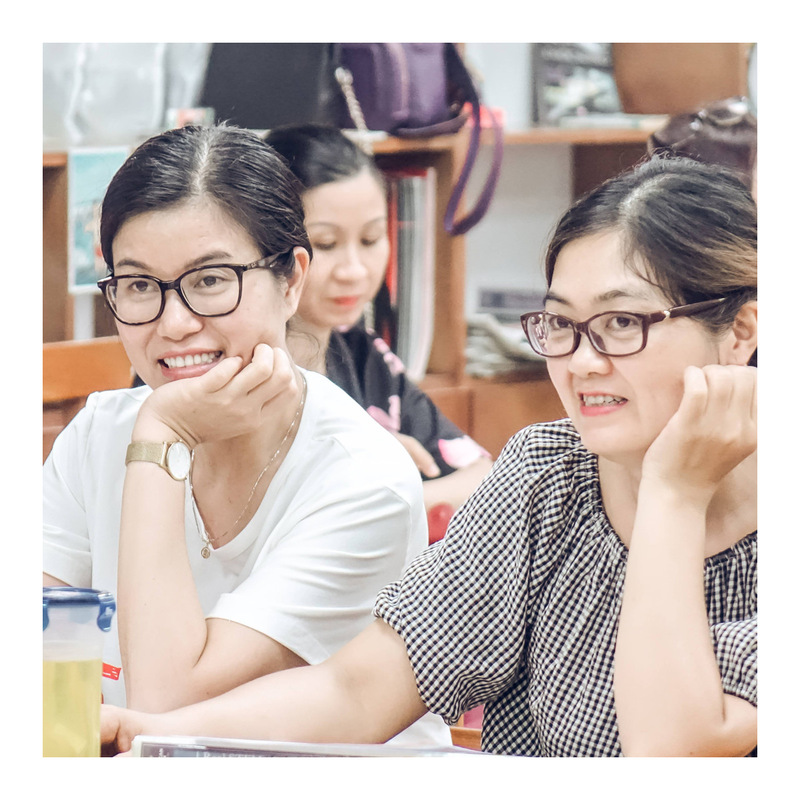 After the program, teachers will be equipped with necessary skills to create an environment where students are encouraged to fulfill their potentials and develop their passion for learning. 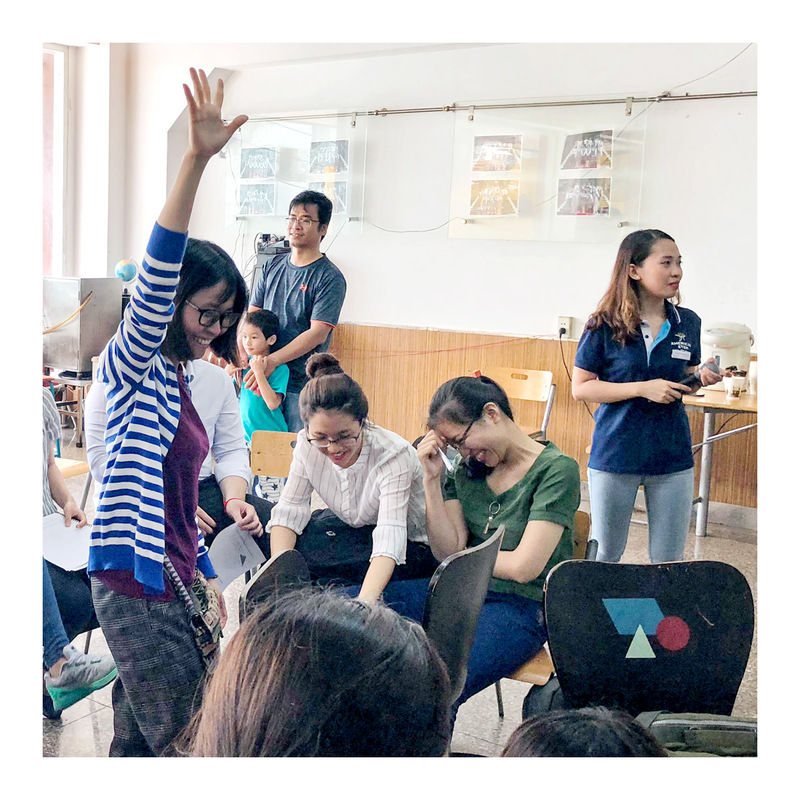 In such environment, each teacher assumes the role of a “coach” instead of an “instructor” to bring the most relevant learning experience to their students. 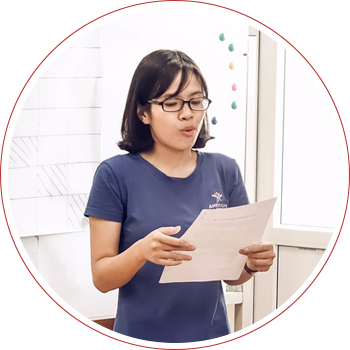 Students then learn through experience in real-life projects, which promote curiosity and desire for knowledge, as well as creativity and critical thinking. Unlike the traditional educational approach, STEM does not focus on scoring and testing. It is student development that takes center role. No longer are students shaped and molded to one single “industrialized” standard. 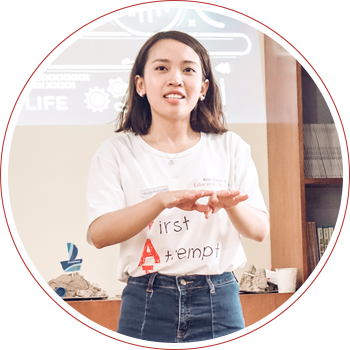 Instead, STEM education promotes students to be innovative and creative individuals through recognizing and developing their unique perks and skills. As such, the teachers must capture the essence of STEM and communicate it to the students through each lesson. 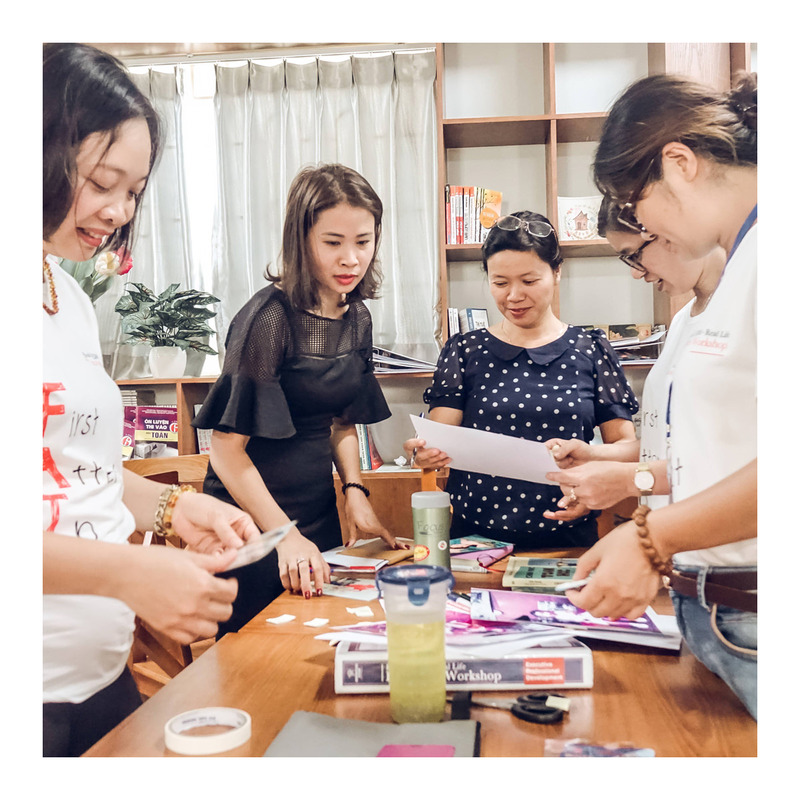 With a team of outstanding educators and teachers, in the past year, AmericanSTEM has provided training for more than 200 teachers from schools including: Ly Thai To Kindergarten, Doan Thi Diem Primary School, FPT Secondary School, Skyline Education System (Da Nang) etc, as well as provides strategic advice on STEM education for schools and educational organizations across the country. 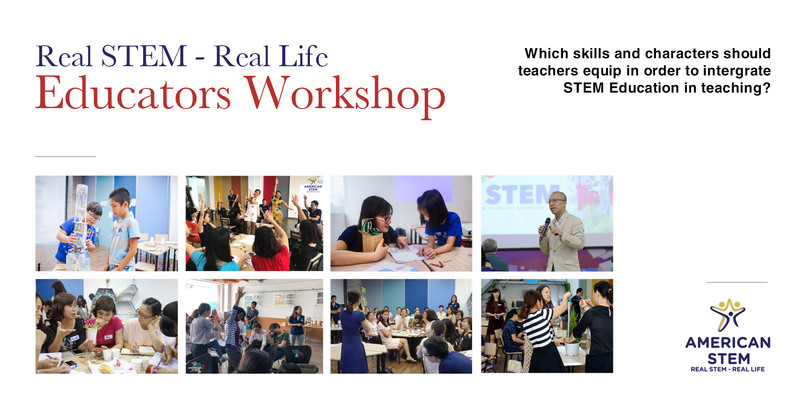 Gain a greater depth about STEM educational programming in order to implement in their classrooms. Incorporate the latest technologies & engineering tools into the current classroom curricula. Strategies of how to develop better lesson plans. Acquire new techniques for comprehensive student evaluation. Strengthen students' willingness to learn and spark their curiosity beyond classroom instructions. Learn how to "coach" rather than "teach" for better learning outcomes among students. 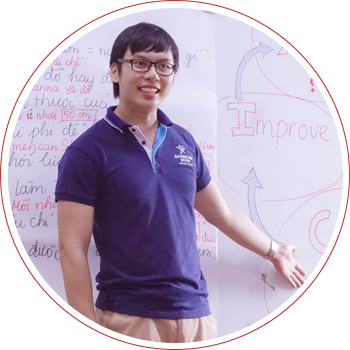 Establish positive relationships among teachers from different fields for collaborative teaching. 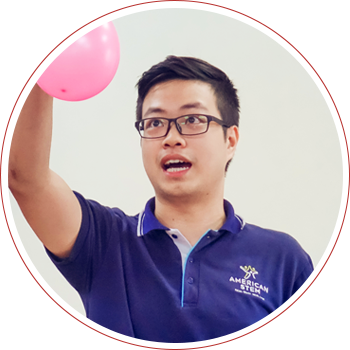 Upon completion of Module 1 of the training course, participants will receive Certification from AmericanSTEM. 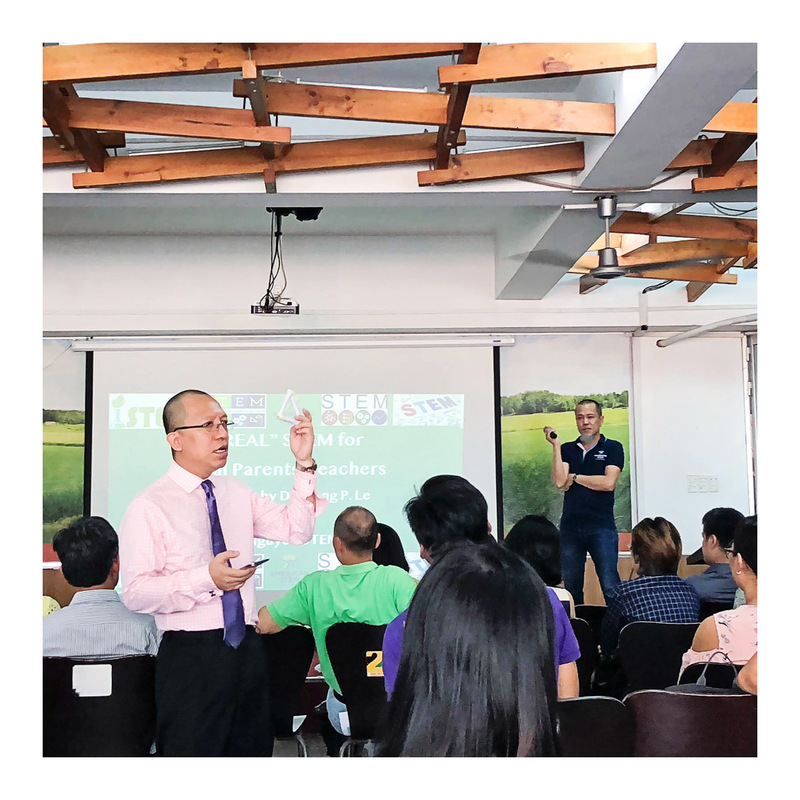 Upon completion of Module 1 and 2 of the training course, participants will receive STEM Teacher Certificate from AmericanSTEM and EiE. 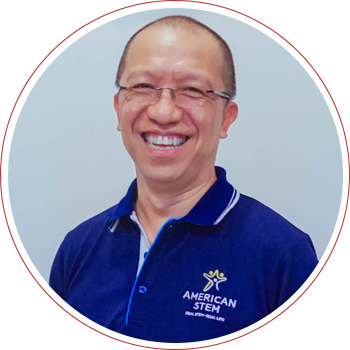 - 5 building blocks of "the making of a good STEM lesson"
Former Vice President of Niagara University, founder and C.E.O of AmericanSTEM Vietnam with more than 30 years experience in education in the U.S.
Certified STEM Teacher by EiE, United States.